Chris Christie, one-time presidential candidate and former governor of New Jersey, endorsed Republican Art Linares for state treasurer of Connecticut Thursday. “Linares is a rising star in our Party who has the right experience and plan to deliver reform, returns and results for hardworking taxpayers as Connecticut’s next State Treasurer,” Christie said in a statement. 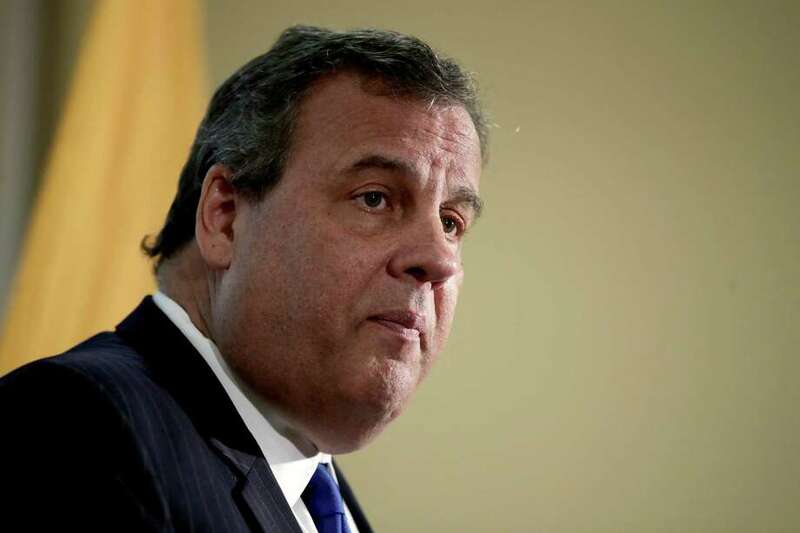 After eight years, Christie left his governorship in January with the lowest recorded approval rating of any governor in New Jersey and among the least popular governors in the U.S. In 2016, Christie, who endorsed then-candidate Donald Trump after ending his own candidacy, received a short appointment to Trump’s transition team, but was soon replaced. Linares volunteered for and supported Christie’s presidential campaign, thereby getting to know Christie and his team, said Jon Conradi, a spokesman for Linares’s campaign. Christie applauded Linares’s record as a businessman, founding a solar company Greenskies, and as a state senator for Westbrook. “The grandson of Cuban exiles who fled Communism to find freedom in the United States, Art Linares cares deeply about the values that make our nation great and his story embodies the American Dream,” Christie said.